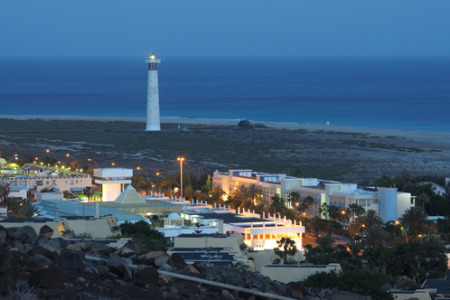 Holidays to Jandia take you to the south east coast of Fuerteventura, just thirty minutes from the airport. This area has some of the best beaches on the island with soft white sandy beaches washed by clear blue seas. Conditions here are perfect for water sports, particularly surfing.